Our 10th anniversary Conference & Hospitality Show is just a few weeks away now on the 30th of April. Every week this month we’ll be bringing you different guides on how to make the most of your day at CHS19, for both event profs & venue profs. That brings us to our first guide, a crash course on what to see and do in Leeds, before or after the show. Leeds holds a special place in our hearts, being the home to CHS19 for the past 10 years, and we want to show off some of our favourite places that we’re sure you’ll fall in love with too. 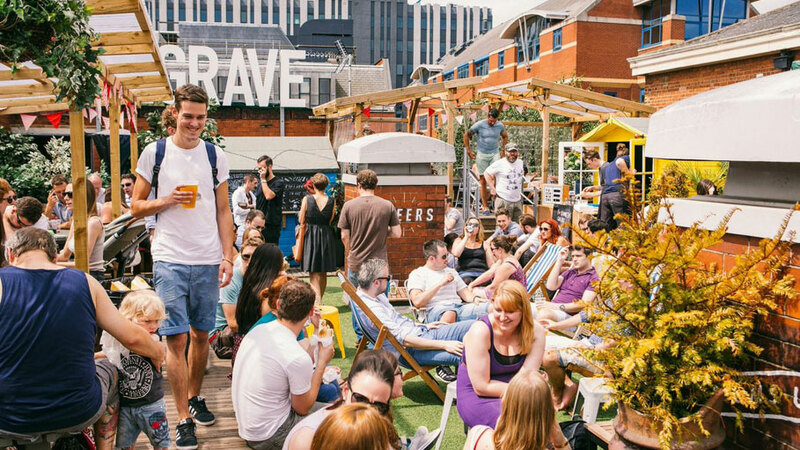 Belgrave Music Hall is one of our favourites in Leeds, with its amazing rooftop bar and amazing late-night food. If you’ve met some new people at the official Hosted Buyer party at Harvey Nichols, take a short walk to Belgrave to continue the conversation and get some delicious pizza by the slice - they serve it late! Aside from its burgers that are so good they make the top 10 list every time, Almost Famous has a fun atmosphere that can’t be beat with their neon vibes and Hollywood-themed everything. This is the perfect place for a bite to eat post-show day when your energy is running low from a busy, exciting day and you want to end your time in Leeds off on a high. Bonus points for being walking distance from First Direct Arena - the venue for CHS19. It wouldn’t be a guide on Leeds without mentioning one of our favourite bars on Call Lane. 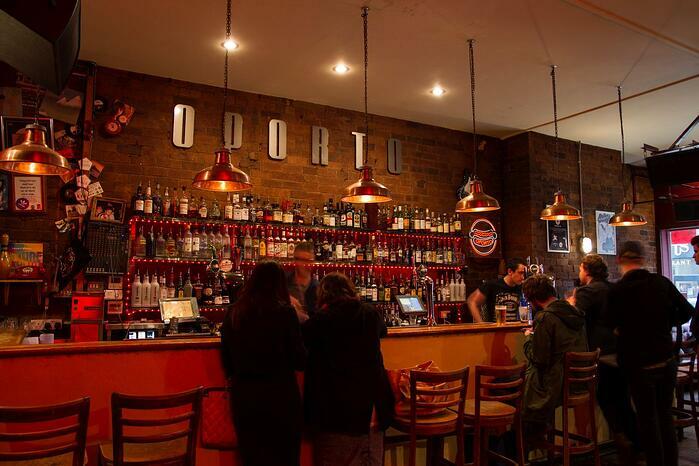 Stepping into Oporto in the evening is like walking into an inviting red-hued dream, with lots of seating options and even a vegan junk food bar in the back. It’s the most fitting bar to complement our CHS19 ‘rockstar’ theme. 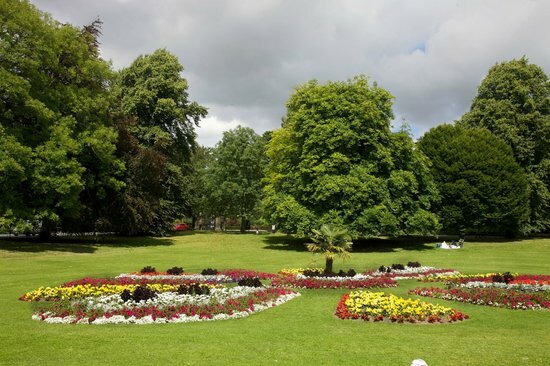 If you have arrived to Leeds the day before the show or are staying for a little bit longer after, consider heading to Roundhay Park for a replenishing afternoon of hanging out in the sun (well, hopefully! ), taking in the beautiful sights of nature and escaping the city buzz. It’s only a short ride away in a taxi. 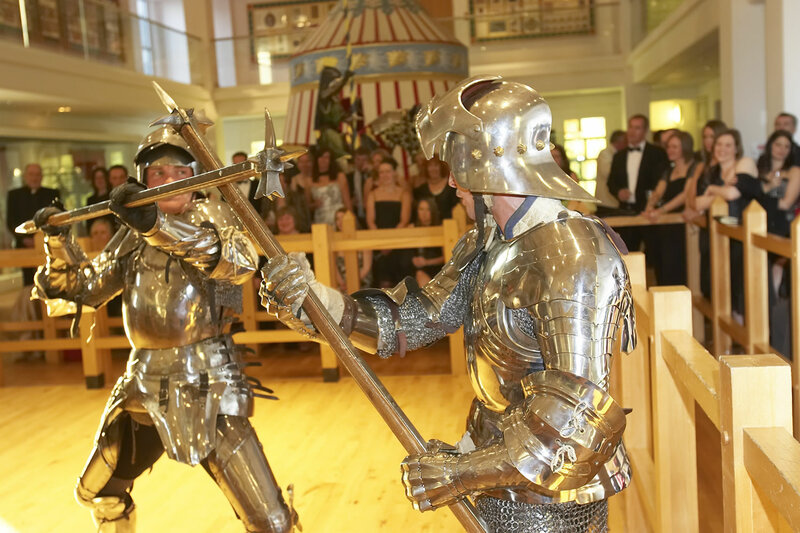 If you fancy doing something more educational, take a stroll through The Royal Armouries, a national museum in Leeds that displays the National Collection of Arms and Armouries. It’s a fascinating way to spend a few hours, especially since the museum itself is stunning. Not only will it be a history lesson about the UK’s arms and armour, but about the Conference & Hospitality Show as well! It served as the host venue for some past CHS events for many years in a row, and we’re taking the CHS Awards 2019 back here in June! 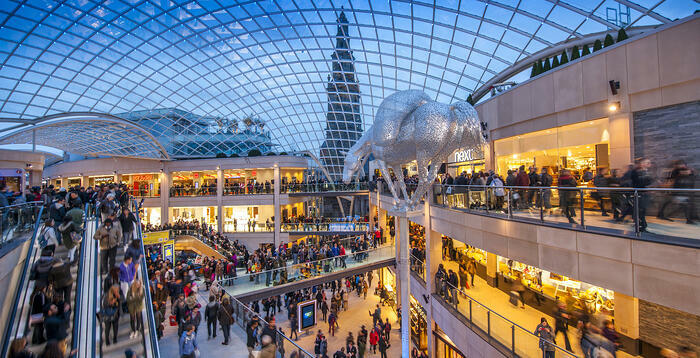 Now it’s your turn to tell us, what are your favourite spots to eat, drink and play in Leeds? We would love to know! Tweet us at @chs_group. If you haven’t registered for your free VIP ticket yet for CHS19, you can do so here. Hurry! It’s only a few weeks away now.